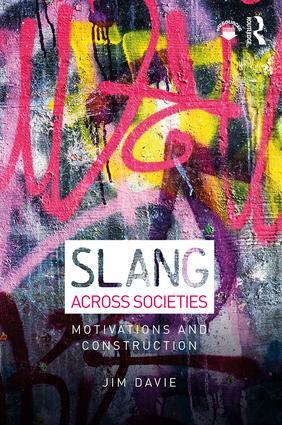 Slang Across Societies is an introductory reference work and textbook which aims to acquaint readers with key themes in the study of youth, criminal and colloquial language practices. Focusing on key questions such as speaker identity and motivations, perceptions of use and users, language variation, and attendant linguistic manipulations, the book identifies and discusses more than 20 in-group and colloquial varieties from no fewer than 16 different societies worldwide. Suitable for advanced undergraduate and postgraduate students working in areas of slang, lexicology, lexicography, sociolinguistics and youth studies, Slang Across Societies brings together extensive research on youth, criminal and colloquial language from different parts of the world.